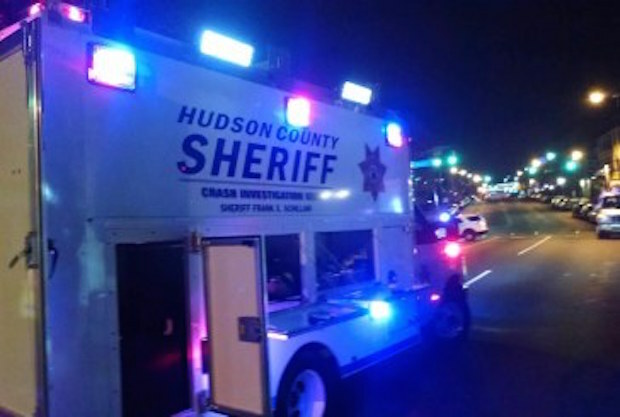 JERSEY CITY, NJ – Hudson County Sheriff Frank Schillari announced the arrests of fifty fugitives from justice in an Operation Talon sting conducted in conjunction with his office and the Hudson County Department of Family Services. Schillari stated that the effort netted those deadbeat parents who owed a total of $379,537 in child support arrearages. “Every child who is brought into this world is entitled to the proper support from their parents and those who fail to fulfill this obligation will be brought to justice,” added Schillari. Darrell Hargrove, age 51, Jersey City topped the charts with child support arrearages of $117,504, Timothy Beckett, age 46, Jersey City $51,080 Darrell Bates, age 34, Jersey City $31,789, Haraldgin Coopers, age 31, Jersey City $24,028, Anthony Delgado, age 41, Union City $18, 006. Others arrested listed their residences at Hoboken, West New York, Kearny, Guttenberg, North Bergen and East Orange. The charges in addition to the child support matters included conspiracy, theft by deception, violation of probation and failure to pay fines. “This operation will continue and will continue to take a significant number of offenders off the streets while saving the taxpayer dollars,” stated Schillari.